If you are researching injectables to improve the appearance of lines and wrinkles, you may come across many that provide a versatile solution. 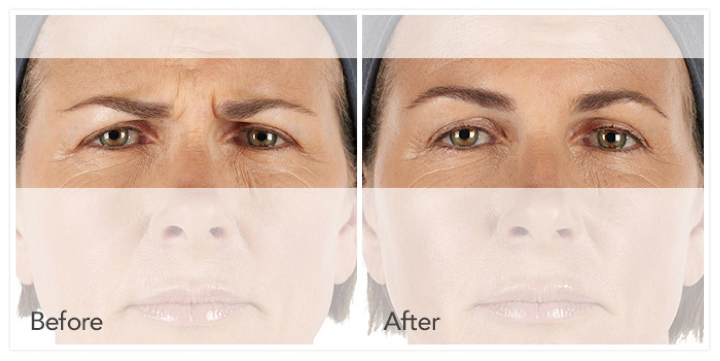 Xeomin® is specifically designed to improve the wrinkles between your eyebrows, which can appear as strong, prominent frown lines and suggest a face that looks “angry”, when in fact, you might feel perfectly happy inside. These frown lines are also known as glabellar lines and often appear in middle aged to retirement aged adults. Xeomin® is a prescription medication injection that prohibits the release of chemicals that cause the muscle contractions, so the frown lines are lessened significantly. Although it is a temporary fix, the Xeomin® injection is a safe, FDA approved, neurotoxin therapy that does its job very well. You may not be able to control the repeated expressions that cause frown lines to occur, since these are part of your natural character, but Xeomin® softens their appearance. What Should I Expect With Xeomin®? First of all, you should only use a trusted physician for Xeomin®. The Med Spa at Southwest Plastic Surgery is headed by Frank Agullo, MD, a board-certified plastic surgeon in El Paso and Las Cruces, who has treated thousands of people. His team of certified aesthetic nurses provides amazing work and can apply injectables properly to help patients achieve the desired look, safely and above expectations. 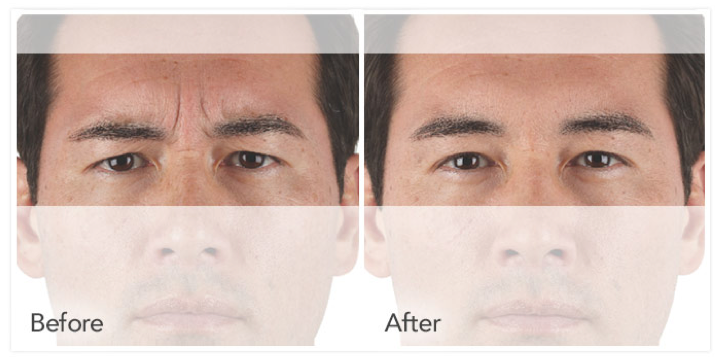 Xeomin is used for treatment of a variety of issues, including blepharospasm in adults who have formerly used Botox. It can also be used to treat the frown line between the eyes, which can cause a person to look cross or unnecessarily angry. Xeomin can also be used to treat crow’s feet, forehead lines, jellyrolls, and bunny lines. These are caused by a variety of things, such as aging skin, squinting, not wearing sunglasses and repeated facial gestures. Xeomin can also be used to treat the masseter muscles to make the face narrower. Xeomin® vs. Botox, Which is Better? Fewer people have heard of Xeomin as compared to Botox, and that is because it is much newer to the cosmetic industry. They are actually similar in a lot of ways, except that Xeomin doesn’t have any additives that make patients more vulnerable to allergic reactions. It also means that patients are less apt to develop a resistance to the pure form of injectable, because Xeomin has fewer ingredients. Some long term users of Botox have developed antibodies to it, making their bodies reject the treatments. Some people also feel like the results of Xeomin is longer lasting, so patients don’t need to go in as frequently to renew the treatments. In fact, Xeomin has already been widely used in other countries and continents, such as Europe. In the U.S. it is more recently approved, making it the twentieth country to approve Xeomin for use as a way to treat lines and wrinkles. Both take about a week to yield the effects, and both are very convenient office outpatient visits. Although the success rates are very high with use of Xeomin® and it is deemed safe to use by the FDA, you should be aware of potential side effects such as itching, allergic reactions, muscle weakness, dry eyes or other symptoms. In most cases, any temporary side effects will dissipate after a few days.